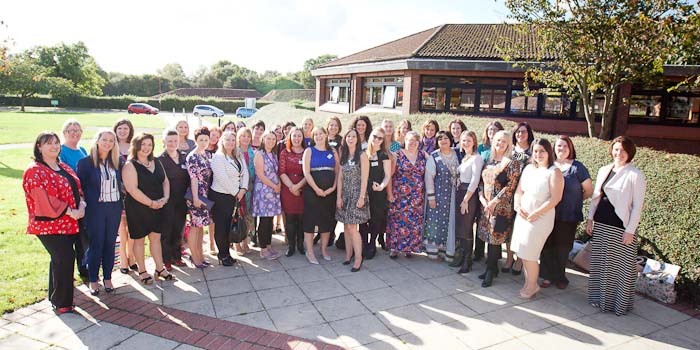 I was really pleased to be asked to photograph the BizMums Conference and Awards 2014 held at Yarnfield Park Conference Centre in Stone, Staffordshire. 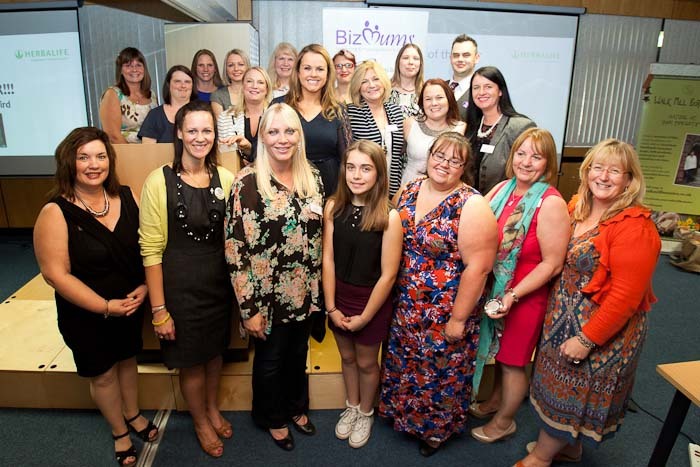 BizMums is a community of self employed Mums who inspire and support each other and help to promote each others businesses. 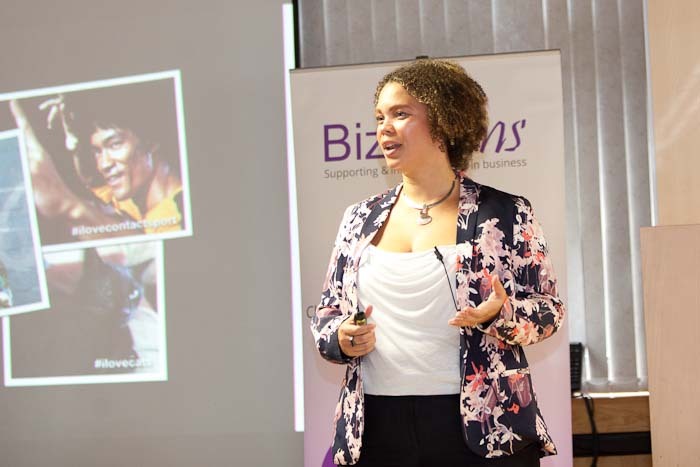 Founded in 2012 by Michelle Childs, it has grown rapidly from one meeting in Shrewsbury to pretty much nationwide. 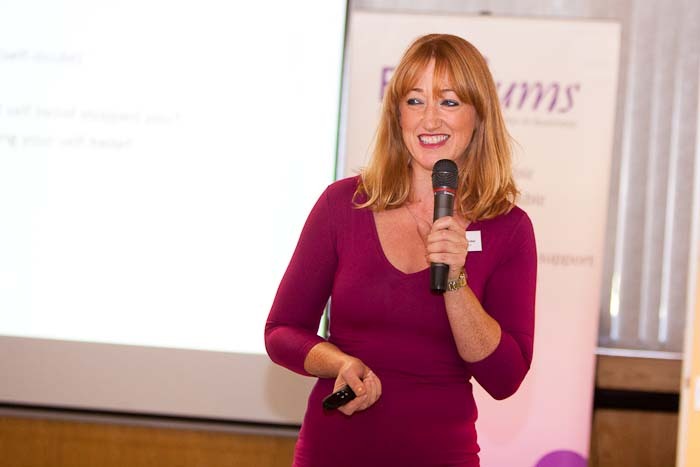 The concept appealed to me personally as I could attend networking events without having to find childcare for James. 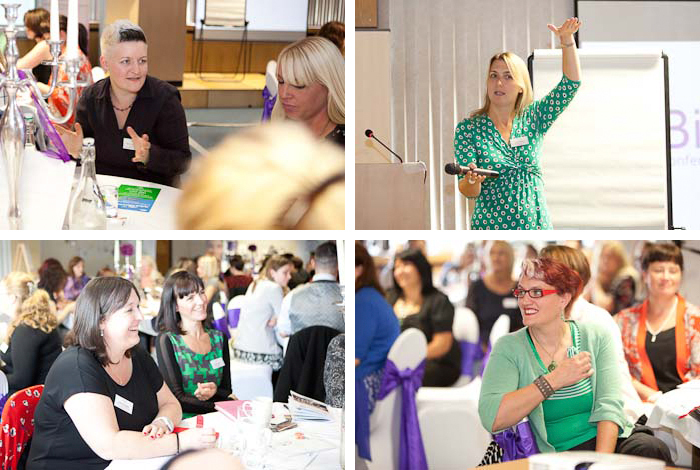 Everyone is in the same boat, we have lots in common and it's a great support network. 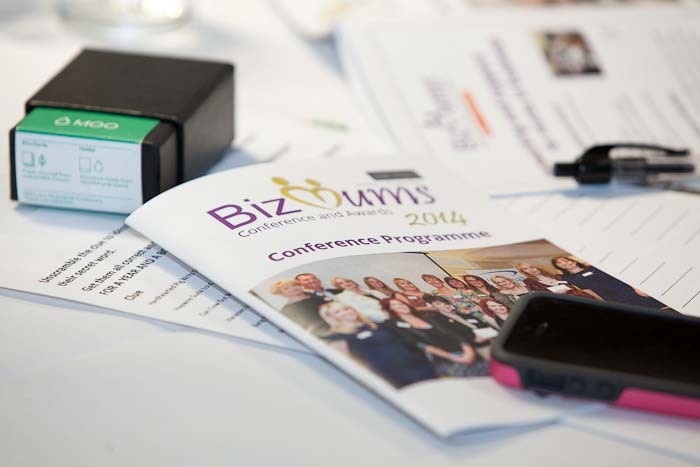 In addition to the networking events, there are online resources on their website and Facebook pages. 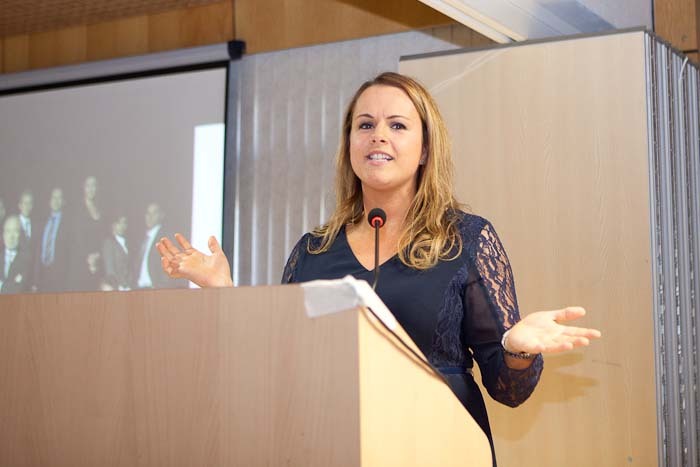 The Conference and Awards was a fantastic event, there were talks from several inspirational speakers, Marie-Claire Carlyle, Jo Howarth, Amanda Dodd, Amanda Alexander and the Awards Presentation was hosted by Claire Young, well known as a finalist in the Apprentice. 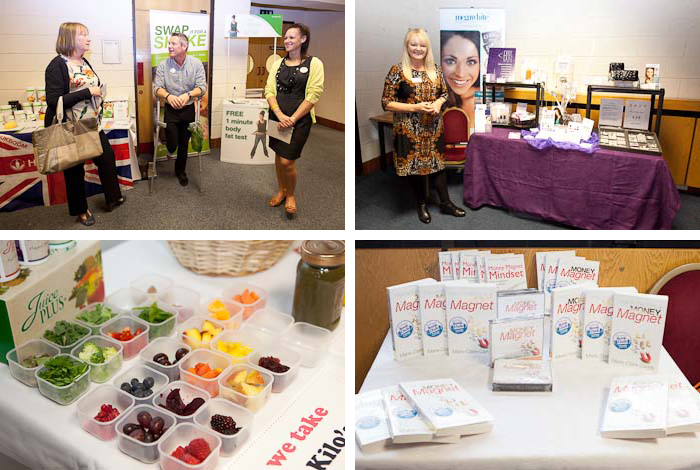 There was lunch included, various stalls to browse and time to network. 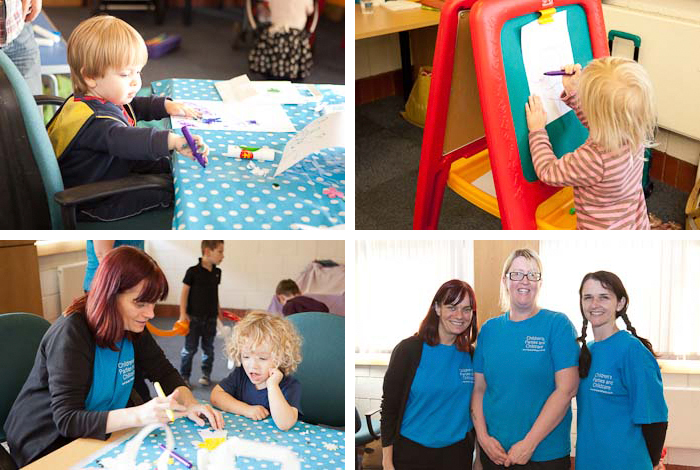 It was a wonderful atmosphere, members meeting in person that had previously been chatting online, new faces to introduce, plenty of lovely products to sample and a creche facility by Bluey & Baloo so the kids had a great time too! 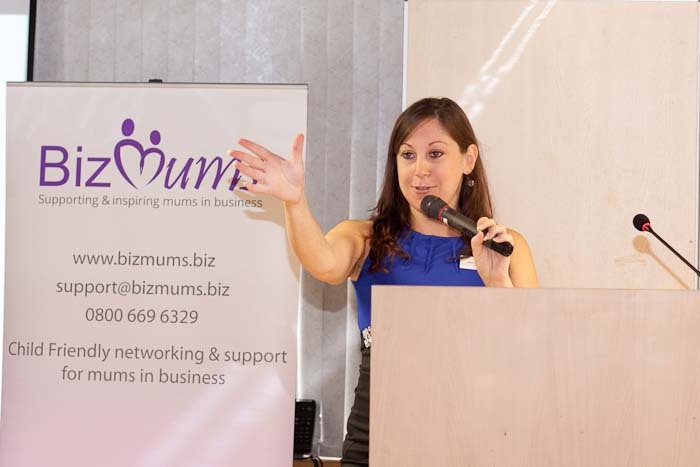 If you are a Mum with your own business and all this seems too good to be true, come along to one of the events and check it out for yourself. 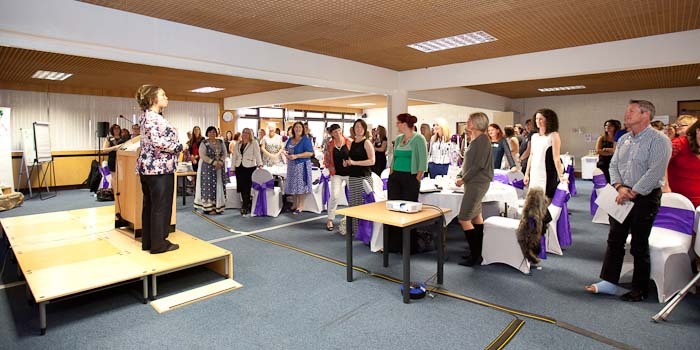 Your first meeting is free and you can attend three events before you need to sign up. 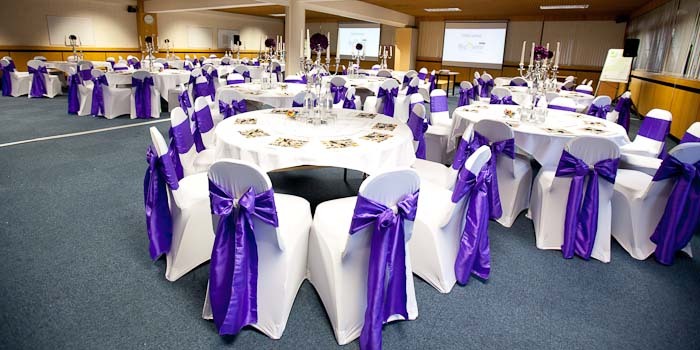 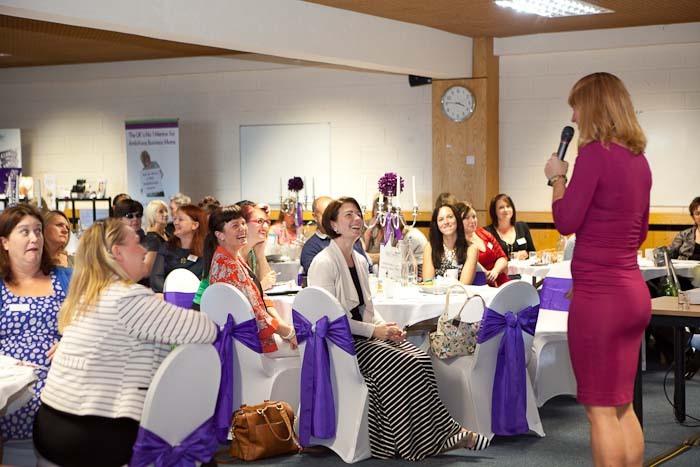 You don't even have to be a Mum as long as you don't mind meeting in child friendly venues! 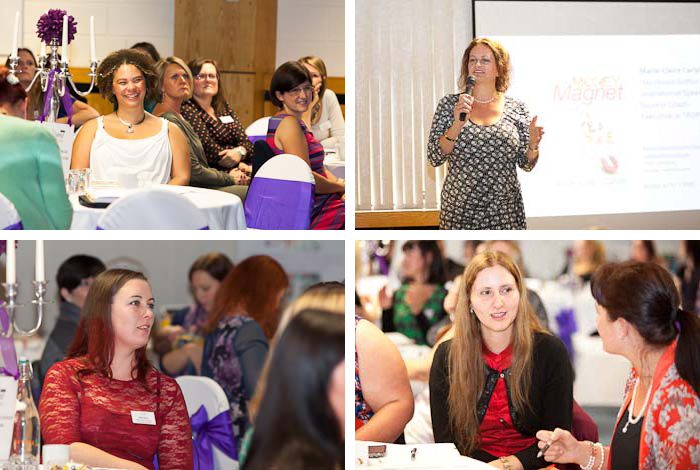 Here are a selection of images to tell the story of the event. 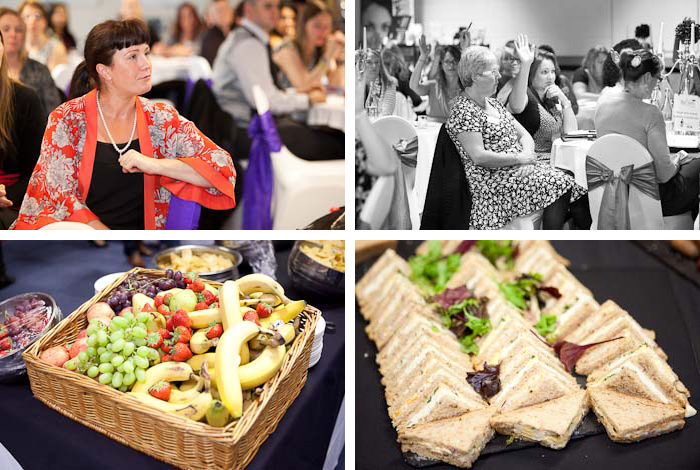 If you'd like to see all the images from the event, get in touch with me for the password.